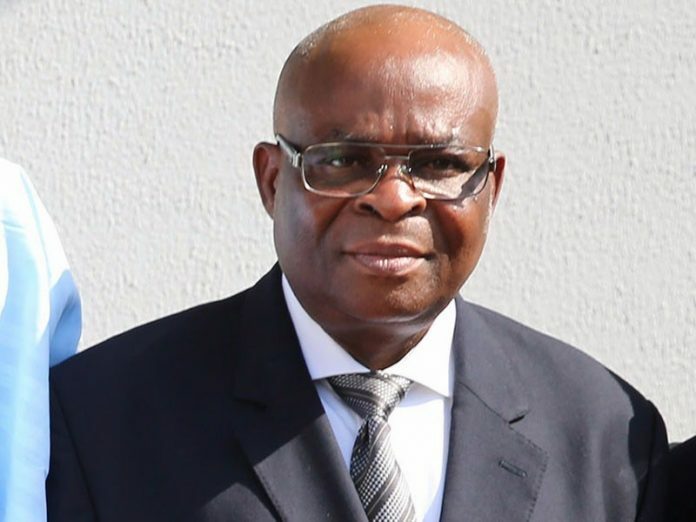 The innocence or otherwise of the suspended Chief Justice of Nigeria (CJN), Justice Walter Onnoghen, in the alleged non asset declaration charges will be determined come April 18, fixed for judgment by the Code of Conduct Tribunal (CCT). The chairman of the three-man panel, Danladi Umar, on Monday fixed the date for judgment shortly after the defendant’s lawyer Okon Efut (SAN) and the prosecution’s lawyer Aliyu Umar (SAN) adopted their written addresses as their final brief of argument. Also on April 18, the tribunal would deliver its rulings on two applications filed by Onnoghen in which he challenged the jurisdiction of the tribunal to hear the suit and the other which prayed the tribunal chairman to recuse himself from the trial on account of bias. The date for judgment was announced roughly three months after the CCT had scheduled Onnoghen for trial following a petition written to the Code of Conduct Bureau (CCB) by a non-governmental organisation. 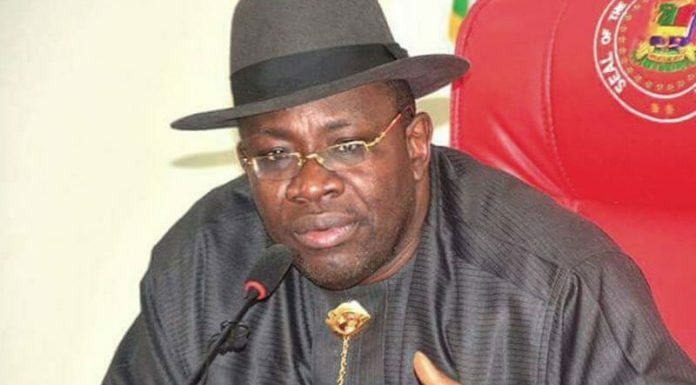 Adopting his address, Onnoghen’s lawyer, Efut, urged the tribunal to dismiss the six-count charge because they were not known to law, adding that the defendant can only be punished for an offence known to law. Onnoghen also asked the tribunal to dismiss the charges against him because the prosecution did not prove the ingredients of the element of the offence on false asset declaration. He further submitted that from the asset declaration form of Onnoghen, which was admitted by the tribunal as exhibit, it was clear that the claims of Onnoghen were not verified by the CCB as required by law and, therefore, the charges against his client were based on hearsay. Responding, the prosecution counsel, Aliyu Umar, urged the tribunal to discountenance the submissions of the defendant as being misconceived. He insisted that Onnoghen did not declare his asset between 2005 to 2015, adding that when he did so on December 14, 2016, five bank accounts with Standard Chartered Bank opened between 2009 and 2011 were not declared. He therefore prayed the tribunal to find Onnoghen guilty as charged and convict him accordingly. President Muhammadu Buhari had on January 25, 2019 suspended Onnoghen as CJN based on an exparte order of the CCT and sworn in Justice Tanko Muhammad to serve in acting capacity. While the National Judicial Council (NJC) was said to have recommended the compulsory retirement of Onnoghen at its emergency meeting of April 3, 2019 in Abuja, Onnoghen was said to have turned in his notice of retirement to the resident the following day.